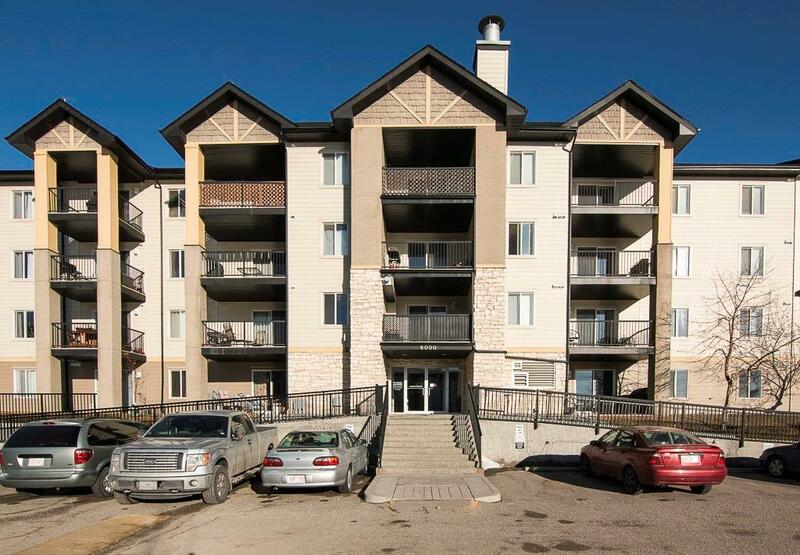 DESCRIPTION A 2 Bedroom condo, centrally located and walking distance to everything you need! 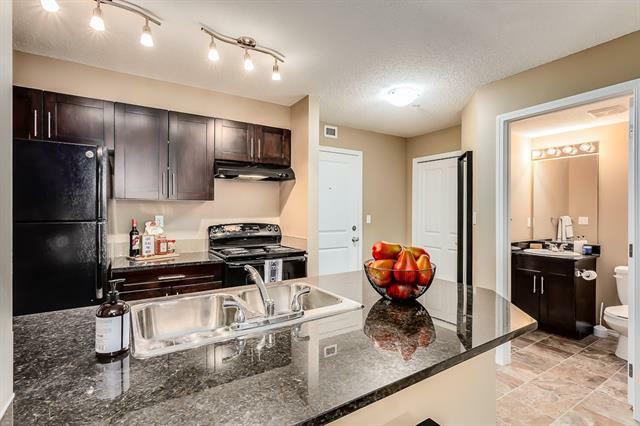 This open concept unit is freshly painted w/ professionally cleaned carpets and durable tile flooring throughout. Inside the kitchen there's loads of counter space,great storage,tiled back splash and eat-up bar for additional seating. A large eating area hosts a wall of built-in cabinets & desk area to keep everything organized. Step into the bright & spacious living area w/ sliding glass doors that lead out to the covered, ground level cement patio in a quiet area. Inside the Master bedroom is a big walk-in closet, plus another wall of cabinets and drawers. An additional bedroom, shared 4pc bathroom, large closet and private in-suite laundry room finish things off! This unit also has a secure underground parking stall, so no more scraping in the winter! Some of the many things the Condo fees cover are, Electricity, Exterior Maintenance, Heat, Insurance, Landscape/Snow Removal, Professional Management, Water/Sewer. Call today for your private viewing! Home for sale at #8127 304 Mackenzie WY Sw Airdrie, Alberts T4B 3H8. 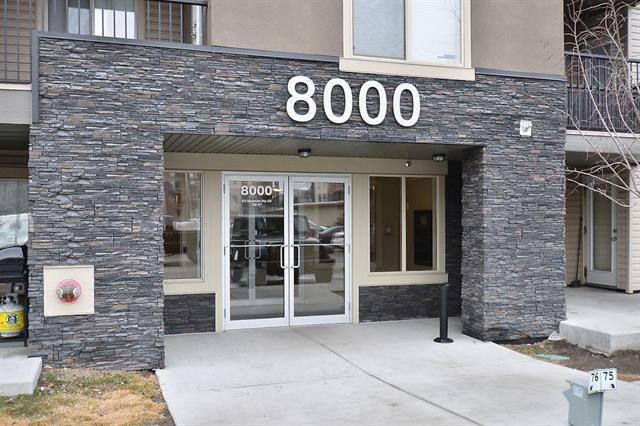 Description: The home at #8127 304 Mackenzie WY Sw Airdrie, Alberta T4B 3H8 with the MLS® Number C4233900 is currently listed at $159,000.